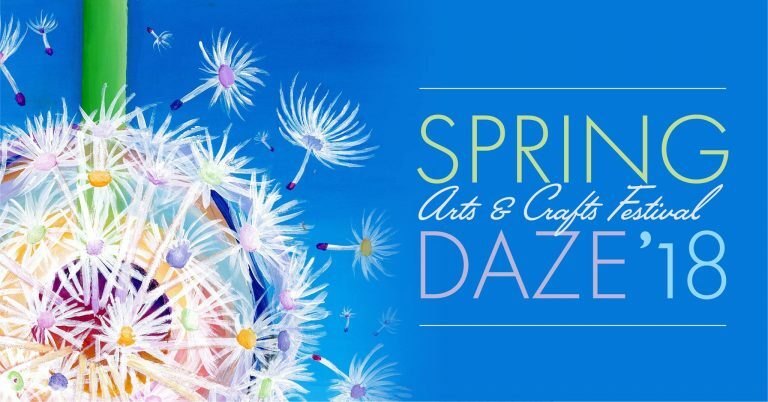 Cary Spring Daze is on April the 28th, and SCOT has had a booth at this event for many years now. This is an entertaining and fun day, and is another way to keep SCOT in the public eye. We also have Dancers and Pipers taking part on stage on our behalf. This also keeps our name out there, letting people know that we truly are a part of the community. The Park is full of entertainment, arts & crafts, and food vendors throughout the day. The Annandale Center highland dancers have the SERTOMA Stage from 11:15 to 11:45. We need volunteers to help staff the booth throughout the day. It normally ends up being the same few people year after year, putting in long days. If we had more volunteers, this could be easier for all concerned, with shorter times at the booth and more diversity for the public to enjoy. (9-11, 11-1, 1-3, or 3-5). Please contact Diane to take an interval. The SCOT Booth will be at the “Children’s Village” at the Lazy Daze Playground. Free transportation is provided from parking lots. For program details & maps, go to townofcary.org.